When I ask just about anyone where they want to travel, Australia is almost always, at least part, of their answer. There is something about the “foreignness” or the “isolation” of this huge country and its range of unique experiences and animals. 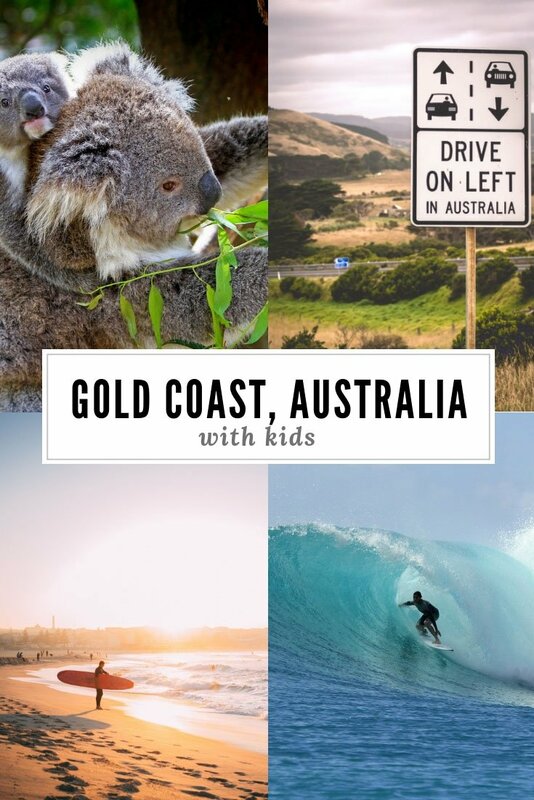 I was lucky enough to visit Australia as a child and have put together a list of things to do with kids on the Gold Coast as it is somewhere that I am often asked for advice on! Before I get started on the best things to do on the Gold Coast with kids, here is a bit of info on this beautiful coastline! The Gold Coast gets over 300 days of sunshine, that is music to my ears, and to many of us who endure cold winters! An escape to paradise sounds perfect anytime from October to March for Vancouverites like me! The Gold Coast is over 70 kilometres long and has a huge array of things to do with kids that should please any family! With over 12 beaches and a skyline of high-rises and resorts, whether you are a foodie, a beach lover or a surfer, you will find something to do! This has to be high on the to-do list for families visiting the Gold Coast with kids. Take a surf lesson, or sign your children up for one before you take to the waves! If you have never tried it, do not be afraid to give it a go! I did it for the first time as a 33 year old and had a blast! (PS It was way more tiring then I thought! Some of the allure of Australia is their unique array of animals. 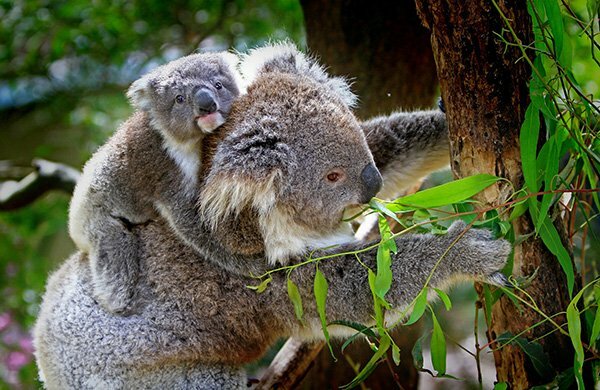 Wildlife spotting in Australia is one of the reasons that kids love Australia! If your kids are like mine, some adrenaline out on the water is exactly what they want to be doing! Check out a Jet Ski rental while you are on holiday! If you are visiting the gold coast with kids, glow worms are something your kids will love, especially when they learn what they actually are! Head over to Springbrook National Park and see them for yourself! Stand up Paddle Boarding looks pretty easy right? 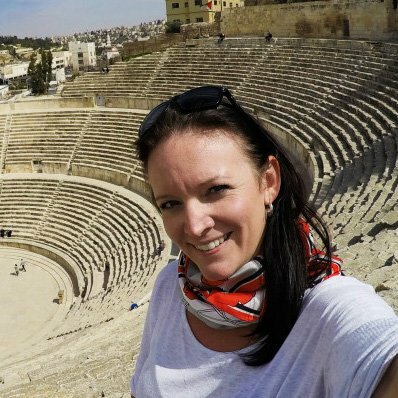 Well until you have tried it, you shouldn’t laugh at those tourists you see falling down again and again! I will admit, the first time I tried it was in the fall in IRELAND and I was so scared to fall and get wet (and freezing). But give me some Gold Coast sunshine and I will be out there enjoying a paddle and giving my little a rid on the front! Try it out for yourself, or send your bigger kids out there to try it themselves! Containing the largest collection of surfboards in Australia, check out Surf World to learn about the evolution of surfboards from their infancy until today. I can imagine that technology has sure changed over the last 100 years! 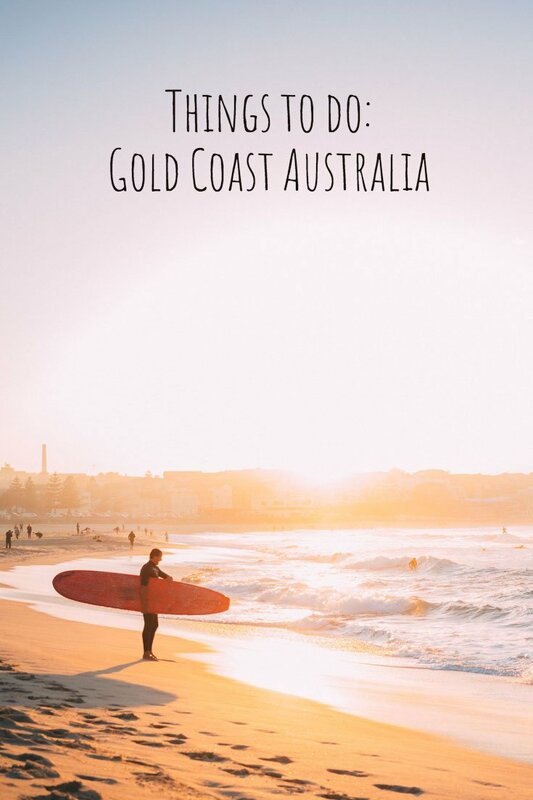 If sunshine is on your itinerary, you will get tons of it on the Gold Coast! lounge at the beach for a day (you can check out my beach packing essentials here). For the best kids beaches on the Gold Coast , visit Broadbeach for safe swimming for your little ones! If you are visiting Australia or planning your vacation, start with KAYAK to search for flights and car rentals! Read this post for what you can and cannot bring into this special ecosystem! When it comes to Hotels, decide if you want to get a room with a view, or are willing to walk a few blocks to the beach!